Logging in to tools is a major reason why many of us have multiple email accounts. 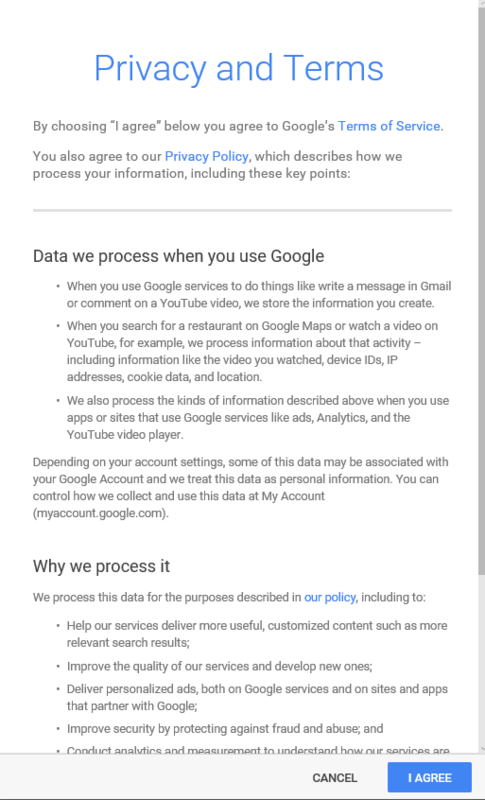 Things like Google Analytics, Search Console, Google My Business, Google +, and Bing Webmaster tools all require emails registered with either Google or Microsoft to gain access. Nobody has time to keep track of all of this (unless we are your VP of Marketing). 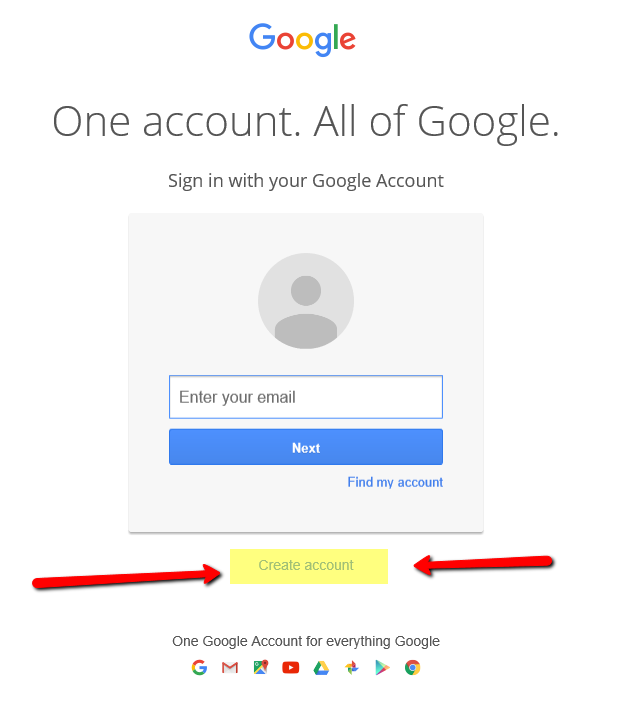 I’m about to share with you a step by step guide on how you can clean up your logins and use a single email account with these tools. 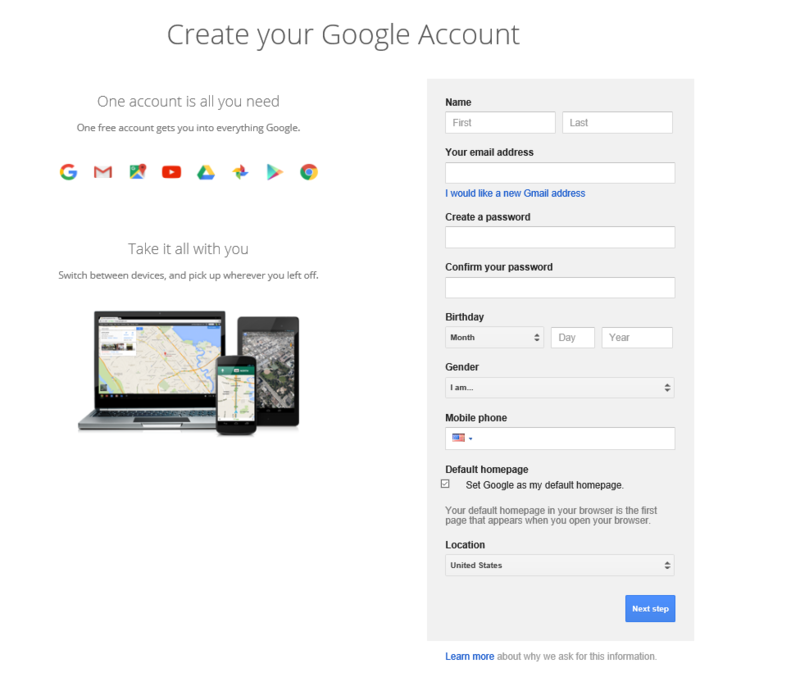 It’s as simple as setting up an already existing email account with Google. There’s a very similar process to setting up a Microsoft account with a non-Microsoft email that I’ll cover in a different blog some day. I highly, highly, highly (did I say highly?) recommend that you create/dedicate an email on your company’s domain name rather than using a free Hotmail, yahoo or inbox account. If you don’t have an email on your firm’s domain give us a call so we can help. Please note: if your firm’s email is hosted through G Suite (formerly Google Apps for Business), then you’re already registered with Google! If you’re firm’s email is hosted through Exchange or Office 365, then you’re already registered with Microsoft! 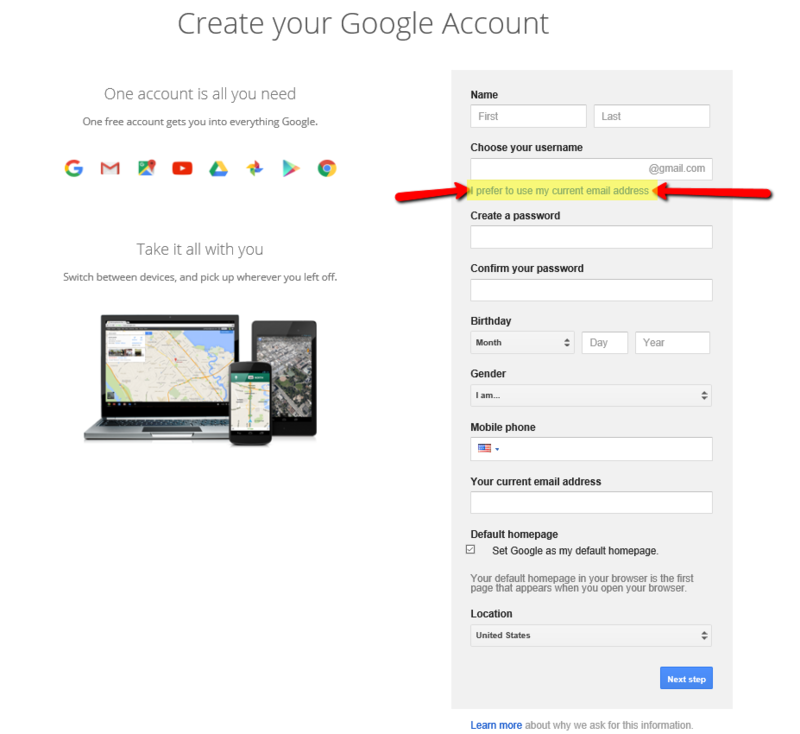 Once you’ve clicked this link, you’ll be able to enter your current (non-Gmail) email address for this setup process. This is the most important step in this process. As mentioned, I highly recommend setting up or dedicating an already existing email that is on your domain (example: admin@bestlawfirmever.com). Now Celebrate. You’ve just made your life a whole lot easier.